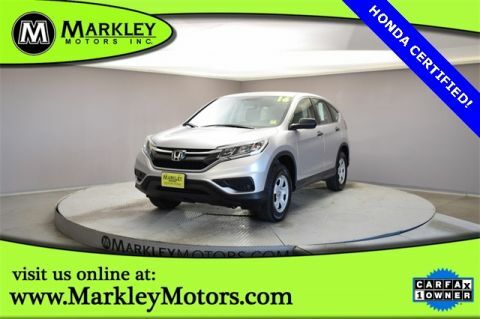 Get ready to love our family-friendly and luxurious Certified 2016 Honda CR-V EX-L AWD SUV proudly presented in Crystal Black Pearl! 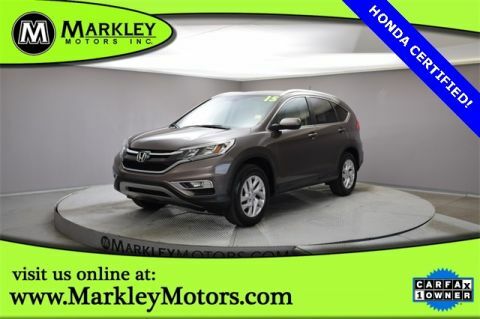 Powered by a 2.4 Liter 4 Cylinder that offers 185hp while connected to a CVT with sport mode that rewards you with easy passing maneuvers. 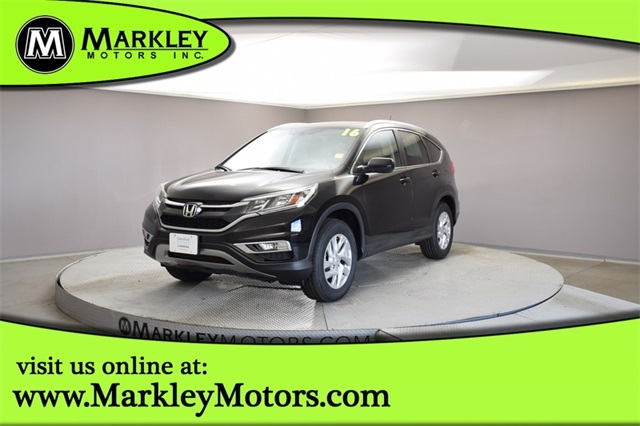 The ideal balance of size and capability, this All Wheel Drive is ready to take on whatever your lifestyle requires even when road conditions are less than ideal while showing off near 32mpg on the highway. 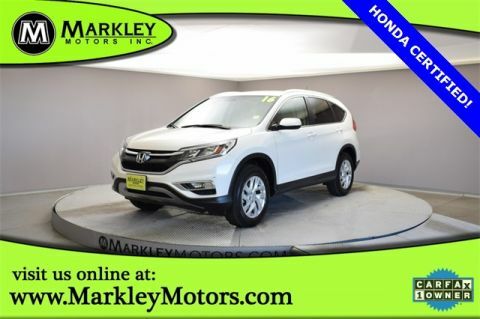 The simple, elegant lines of our CR-V EX-L are beautifully enhanced by LED daytime running lights, roof rails, alloy wheels, and a sunroof.